Unfortunately, Com Truise had their flight canceled due to the snow storm affecting the Chicago area, and as such, he will not be able to perform tonight. Refunds are available at point of purchase, and all tickets purchased online will be refunded automatically within 5-7 business days. Joe Hertler and KONG will still be performing a FREE show tonight, and we’ve an added set from Turtle Bugg (NYC) and J Arthur (Lansing), with doors opening at 7:00 PM, and music starting at 8:00 PM. 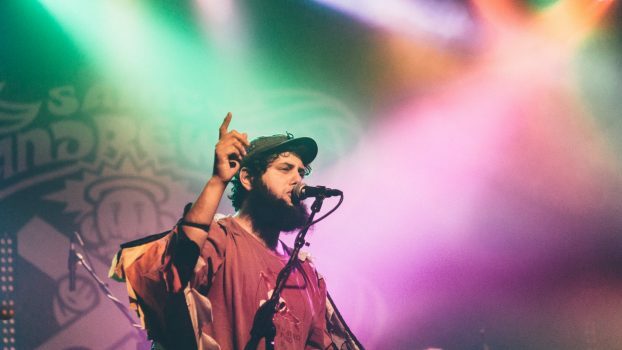 Joe Hertler, frontman of Michigan-based groove band Joe Hertler & The Rainbow Seekers, will perform a special DJ set at the 2019 Capital City Film Festival. Leader of a band known for their spectacular energy, Hertler splashes through lyrical puddles of golden rain, leaving his audience wearing flowery crowns and bubbling smiles. 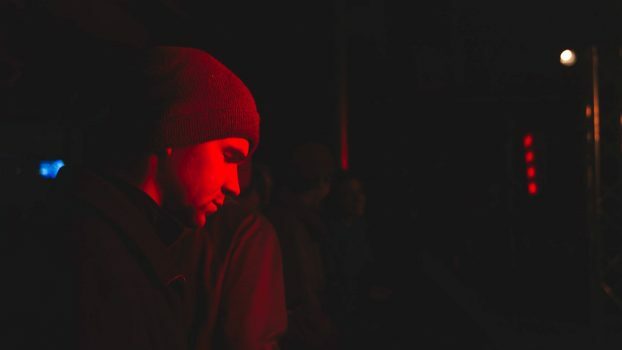 His sounds will take you across the mountains of Motown, through the fjords of folk, over the archipelagos of Americana, and-at last-into a funky firth, where only the fiercest of friendships can be found. Kong is a live electronic music act performing emotive down-tempo beats which take elements from the ambient, hip-hop and house music genres.